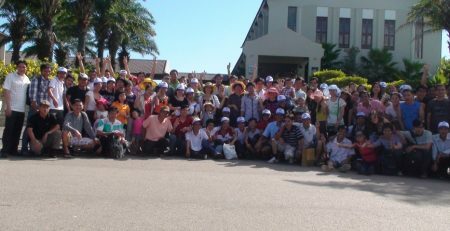 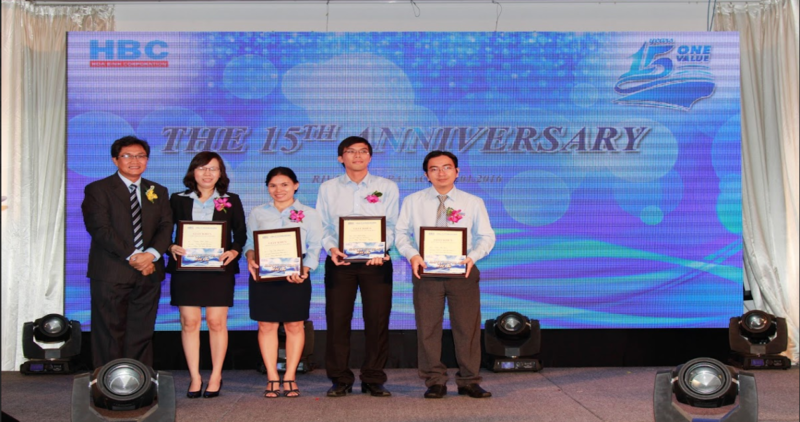 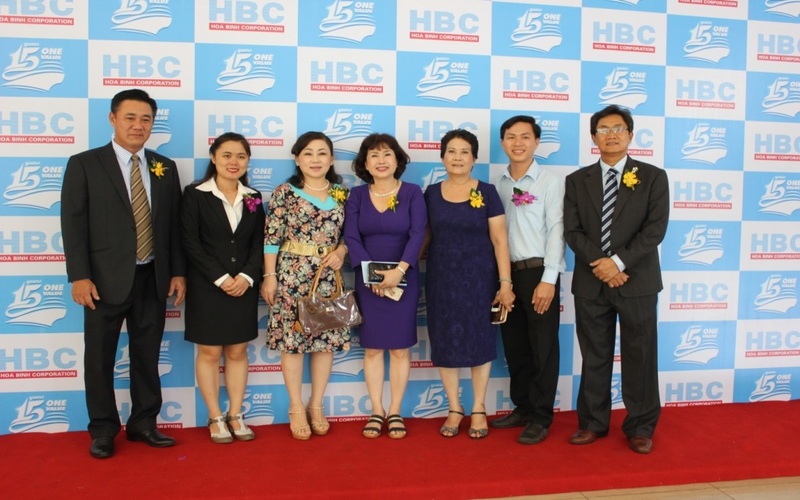 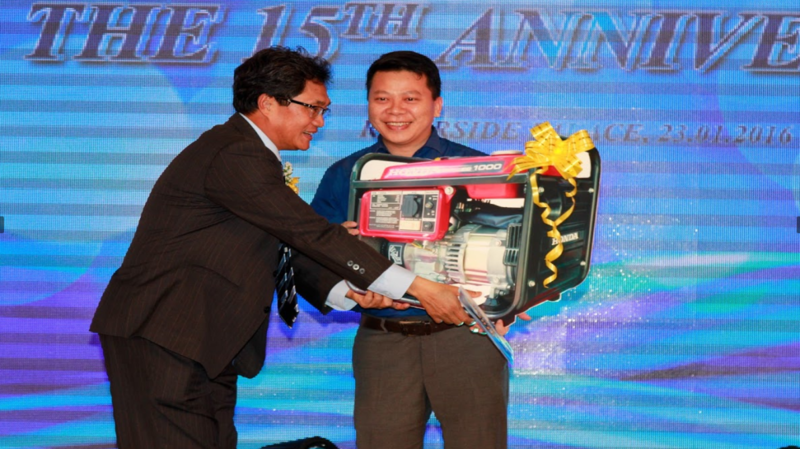 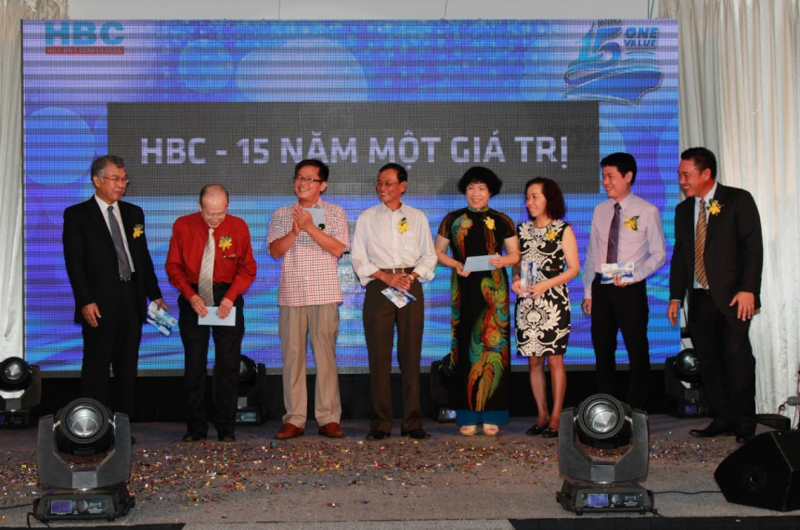 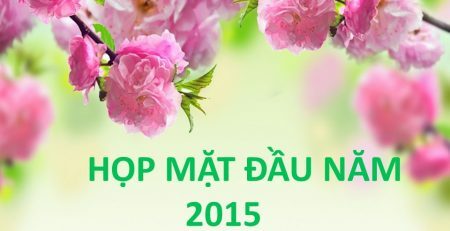 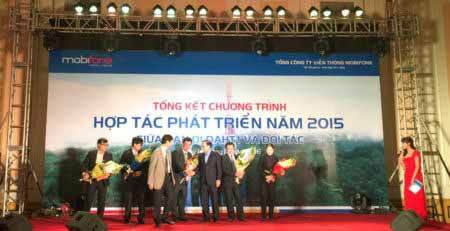 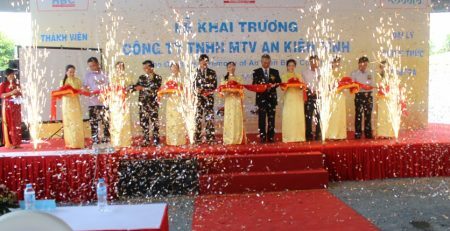 On Jan 23, 2016, Hoa Binh Corporation (HBC) organized the 15th anniversary with the concept “15 years – a value ” at Riverside Palace, District 4, Ho Chi Minh City, with the participant of 100 suppliers and guests and 200 employees. 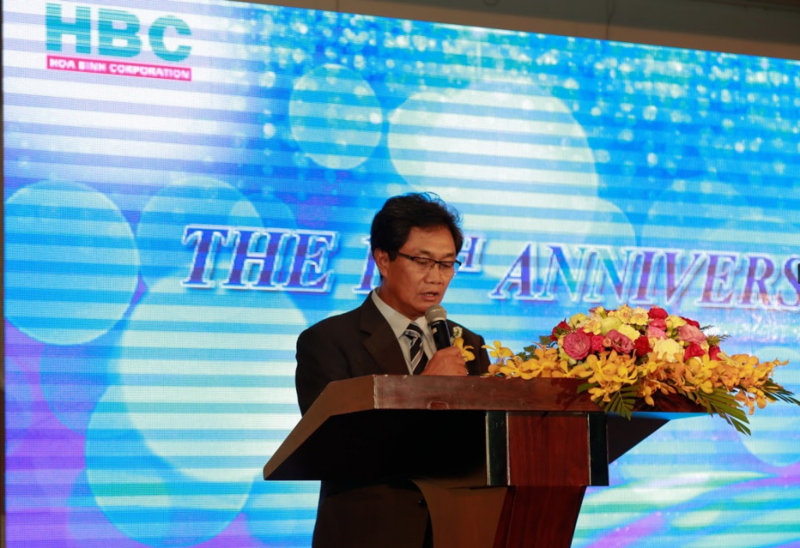 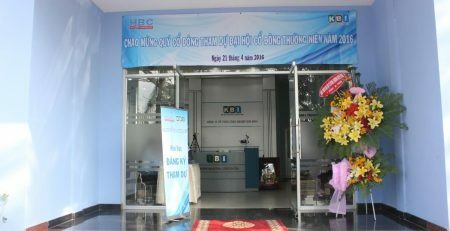 The representative of Hoa Binh Corporation’s Management Committee, Mr Le Quang Canh- CEO had opening speech and gave the profound gratitude to HBC’s partners and customers during the past years. 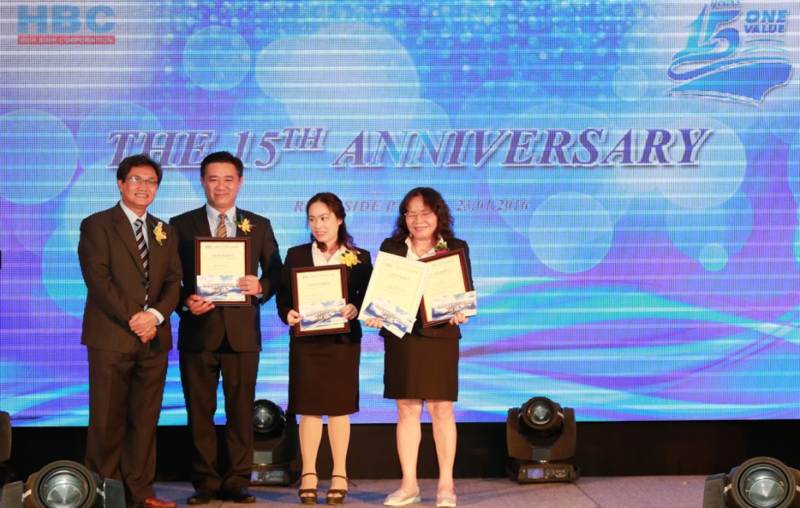 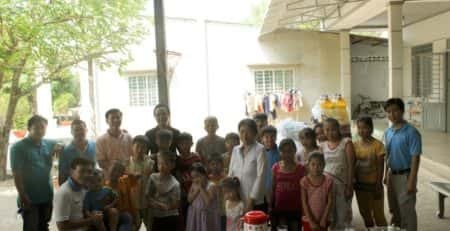 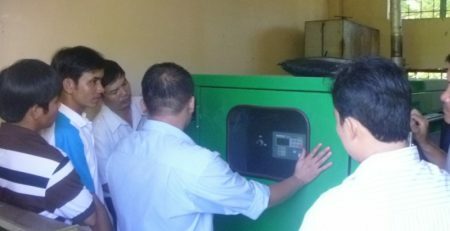 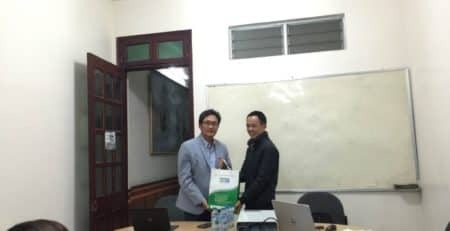 During 15 years of foundation and development, Hoa Binh Corporation has always put our efforts in the development of human resources and the continuous expansion of products and distribution network in order to achieve more successes and affirm its position on the market. 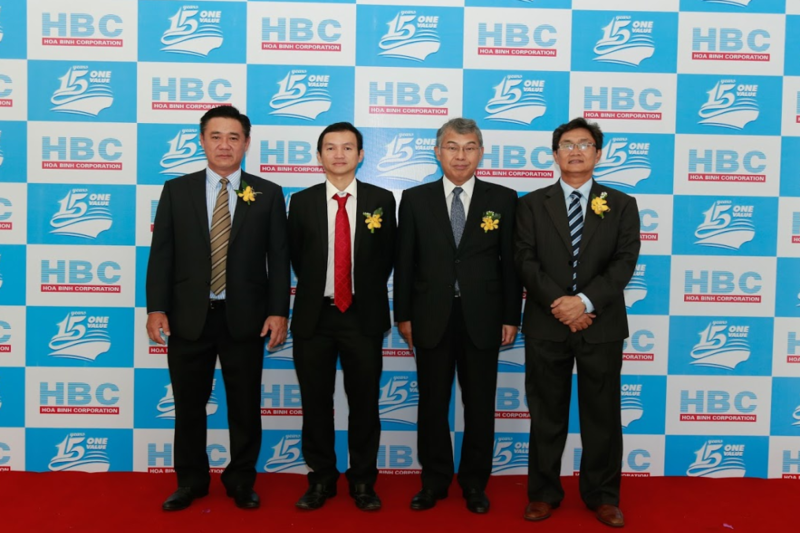 With the business philosophy, “Human” is a core factor; the key for the development of the HBC. 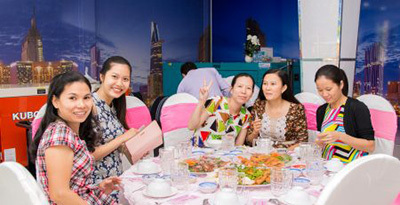 The company seeks to build an environment that is not just a place to work but also a place where people can share and realize their dream, ambition together. 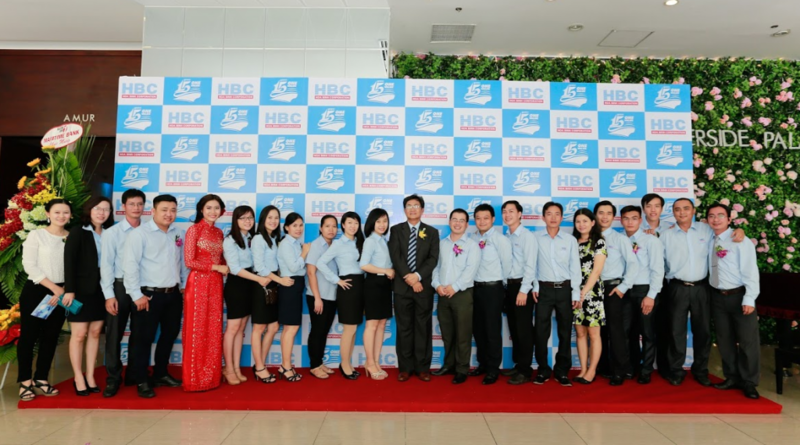 Every year, HBC always commends the management and excellent staff who accomplished their tasks successfully and contributed positively to the development of the company. 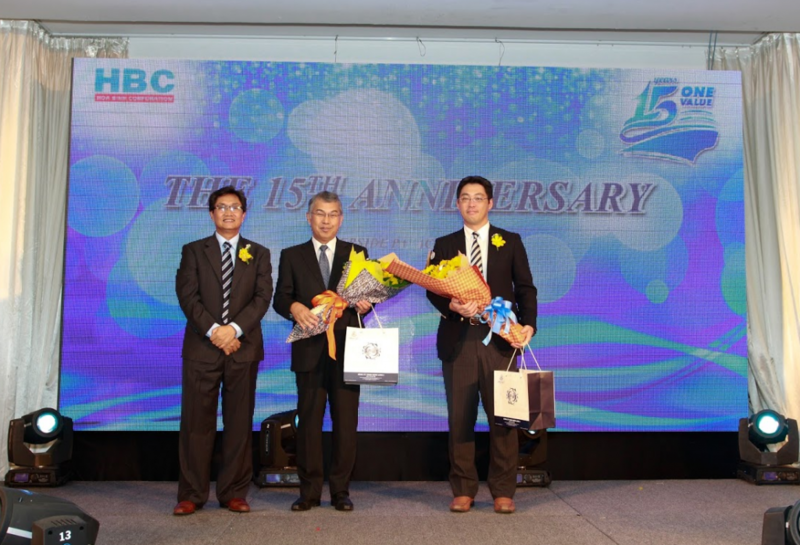 The success of HBC today have to mention to the cooperation and commitment of the two major partners: Honda Motor Corporation (Japan) and Kubota Corporation (Japan). 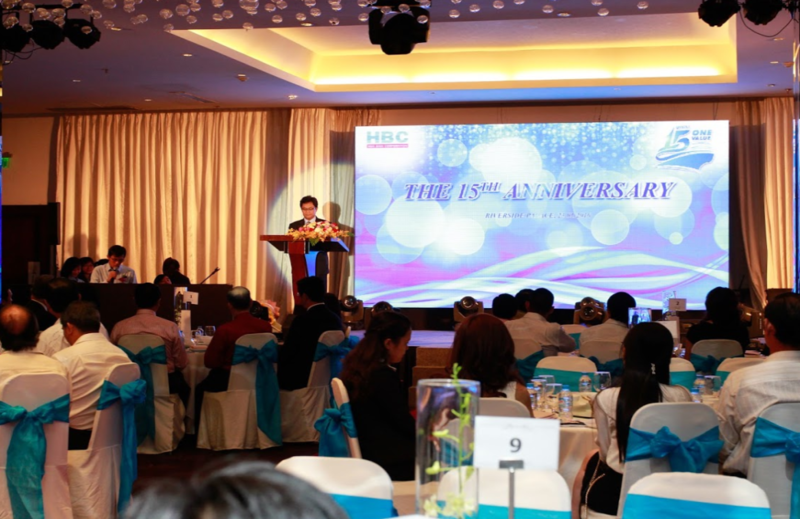 The great success of the anniversary as a clear proof for the contributions of all company staffs and the long-lasting cooperation between the HBC and partners and customers in the past years. 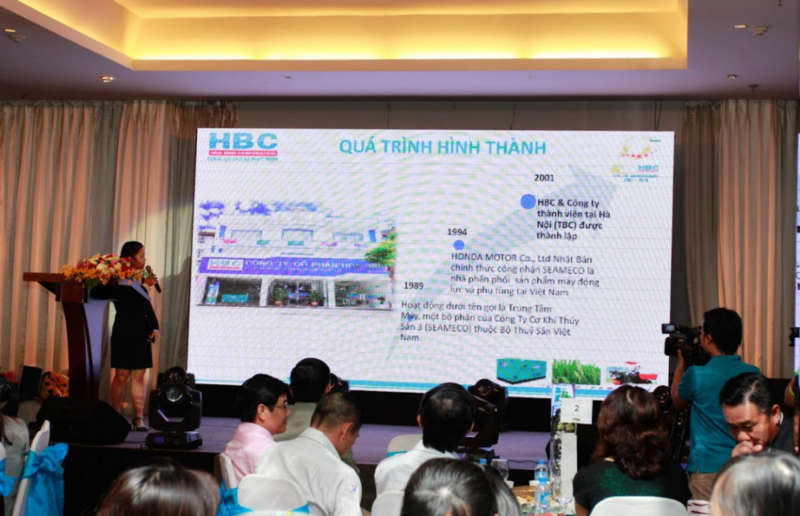 Management Committee and HBC’s employees attempt to overcome all challenges to achieve the sales target of 1,000 billion in the next 5 years.